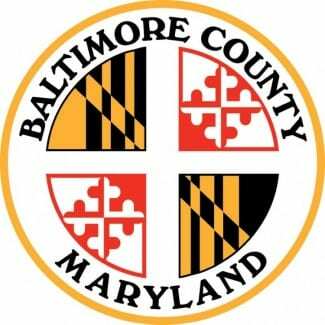 Baltimore County Councilman David Marks announced on Wednesday that he would introduce legislation that would provide greater scrutiny to settlements negotiated by the County Executive. ​”Over the past several years, the Kamenetz administration has negotiated legal agreements that bind taxpayers to millions of dollars,” Councilman Marks said. “These include settlements from employee lawsuits, as well as a $30 million agreement that advances affordable housing goals. The county charter gives the County Executive broad power over many governmental decisions; as an example, the County Council can only cut – not add – to the proposed budget. For that reason, Councilman Marks says he will introduce legislation that would require the County Attorney to provide periodic reports of significant litigation to the County Council. It would also require notification to the Council of a proposed settlement of any significant litigation, and would allow a Councilmember to object to a proposed settlement and have the matter placed on a Council agenda for a vote. The bill also provides a definition of the terms “significant litigation” and “settlement,” and also provides for a notification process. “I believe this is simple ‘good government’—taxpayers and their elected representatives should have far greater scrutiny of the settlements negotiated by the County Executive and his senior staff,” Marks said.